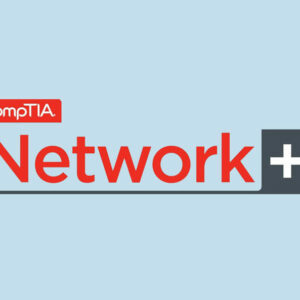 American Certifications College offers CompTIA Network+ Certification Exam in all bundled option for $350.99. 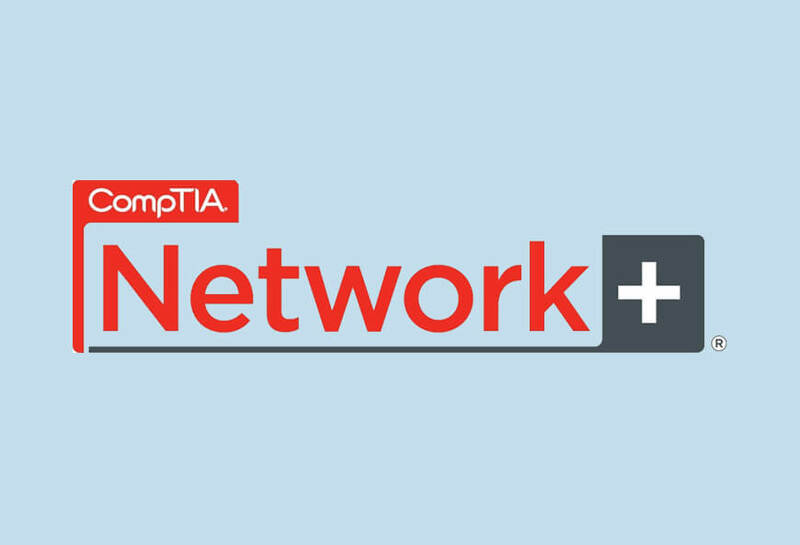 American Certifications College offers CompTIA Network+ Certification Exam in all bundled option currently priced at $350.99, allowing interested individuals to identify and close knowledge gaps on Network+ effectively and quickly. 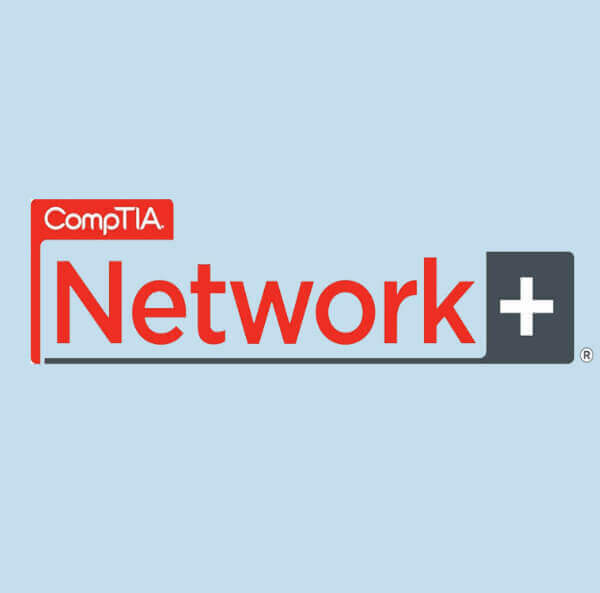 This will basically provide you with instructions focused on Network+ exam objectives, covering essential topics including: industry standards, practices, and network theory, network architecture, network security, network operations, and troubleshooting. All instructional tools will be directly linked to Network+ cert exam objectives, designed to help you learn effectively along the course.